Intelligence tradecraft teaches that there are a few different ways to hack peoples’ personalities. One of them is through the ego. You essentially get them to talk about themselves, brag about their accomplishments, etc., and they’re far more likely to tell you things or grant you access than they otherwise would. An example might be asking if they’re powerful enough to get into a restricted area of a building. A future form of this attack will be customization offers. People are often very hesitant to share personal preferences with strangers, but if you tell them you want to customize something for them it could instantly change the dynamic of the interaction. Think about what’s happening here. They’re asking for private information! Defend! Defend! Defend! You are important. You are masterful. You deserve to be catered to. Please allow me to customize the world to your exact preferences, because you—as an important person—deserve it. That’s the sound of someone turning off their scrutiny because they’re in peacock mode, and it’s a beautiful hack if I’ve ever seen one. 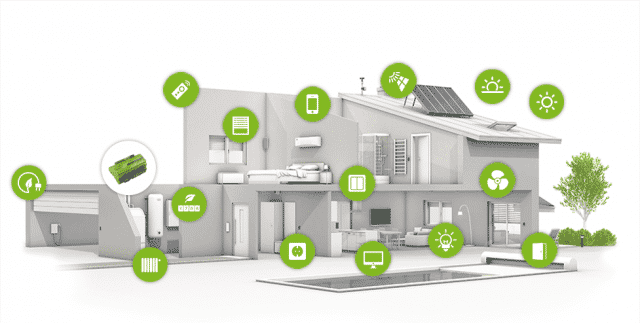 Ego has always been an attack surface for hacking humans, but with personalization being so central to the Internet of Things, customization offers are about to become an increasingly useful weapon.